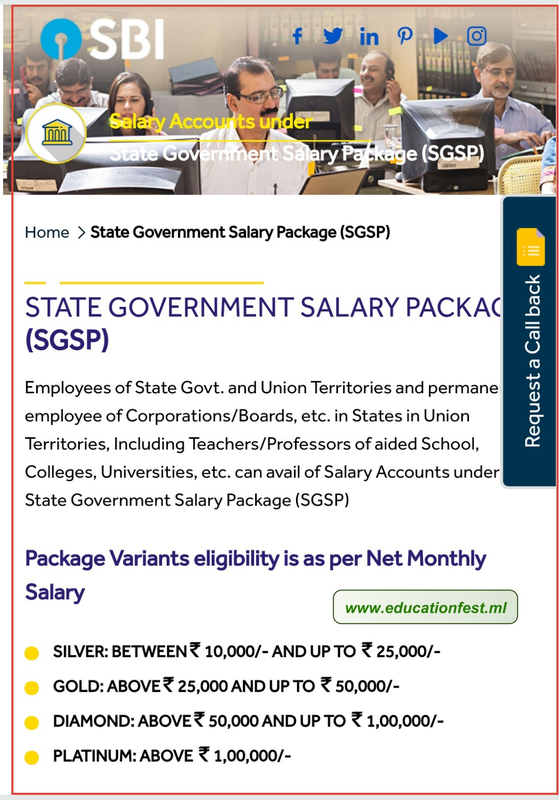 Thanks for reading SBI: SGSP Complete information of state government salary package account opening. Please share...! 0 Comment for "SBI: SGSP Complete information of state government salary package account opening"